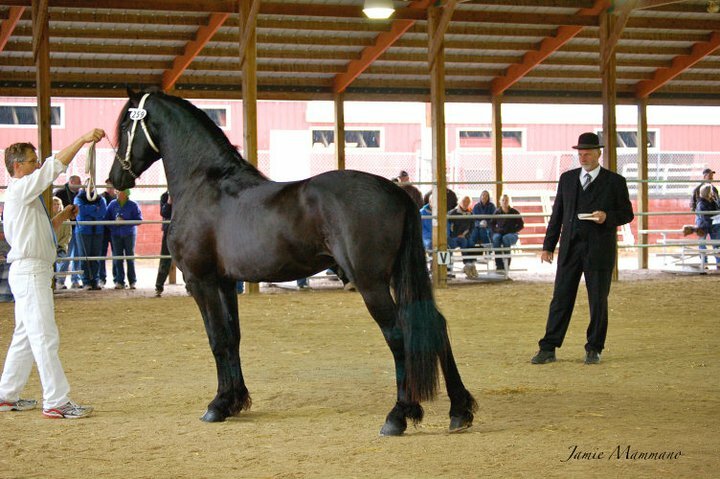 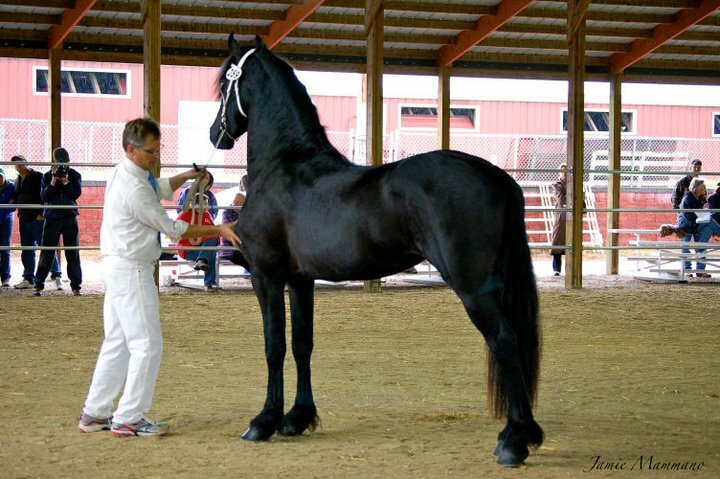 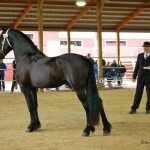 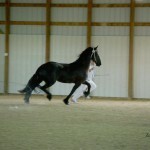 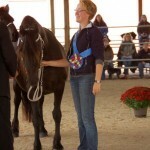 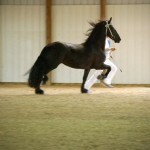 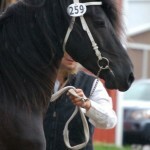 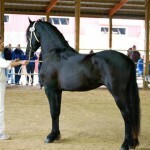 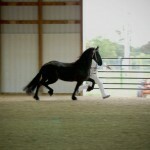 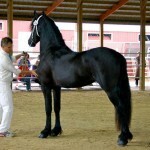 All content © 2001 - 2011 North Ster Friesians unless notated. 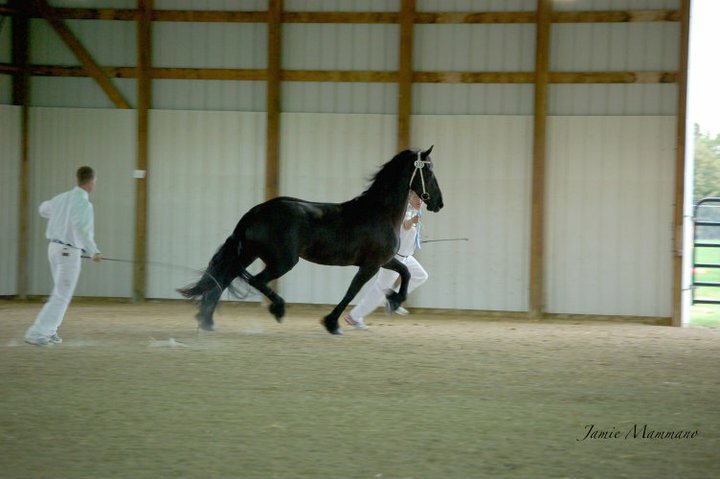 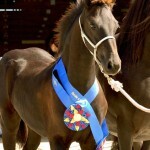 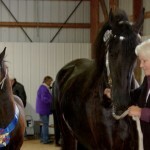 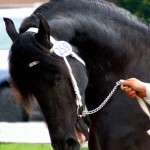 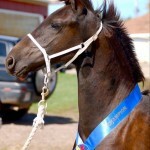 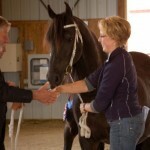 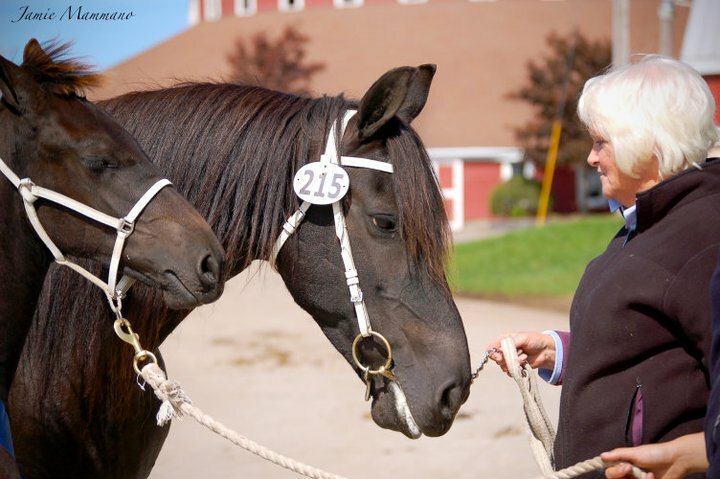 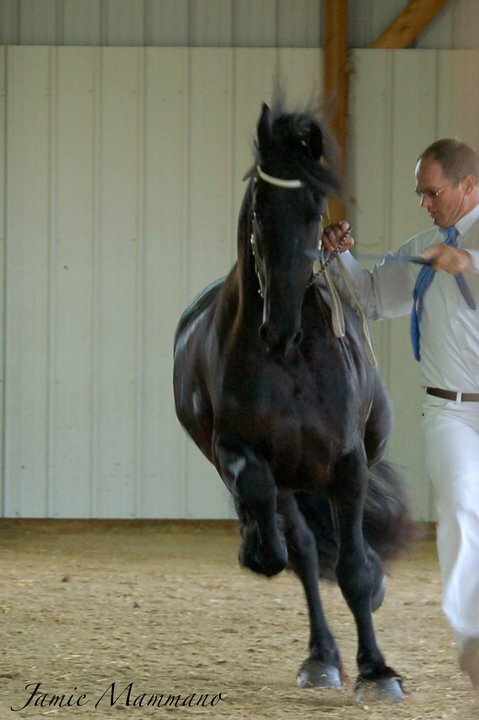 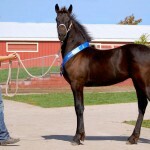 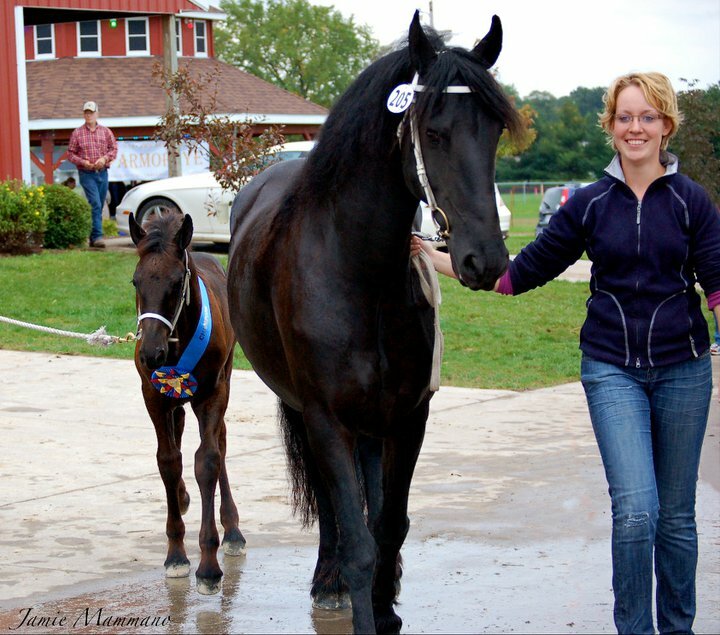 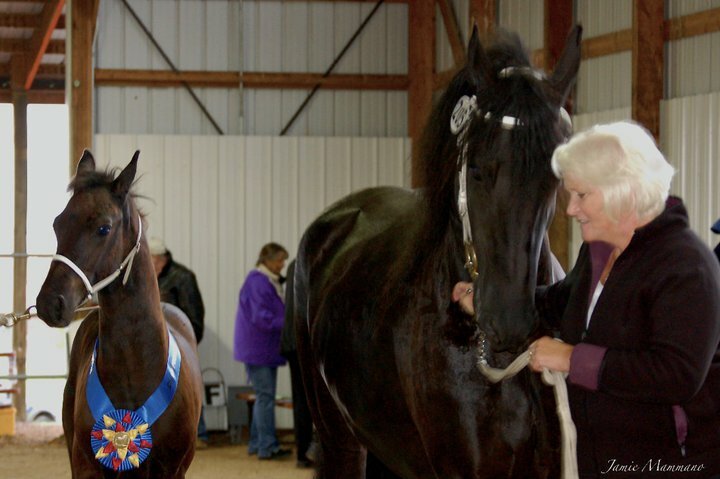 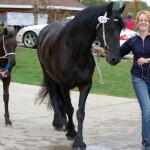 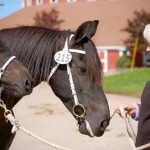 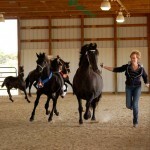 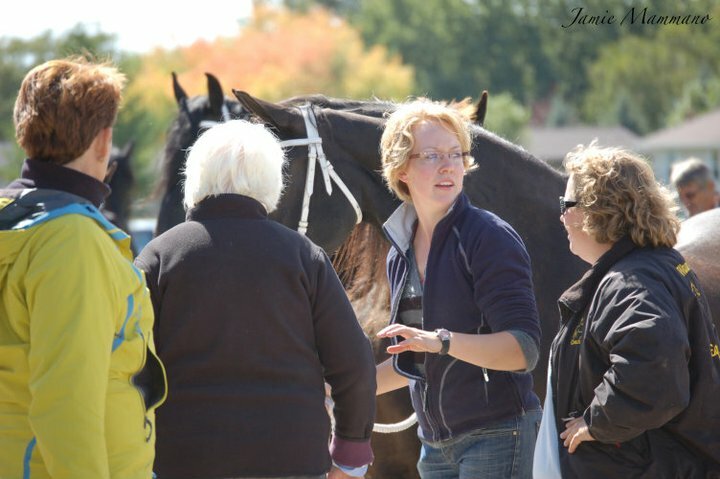 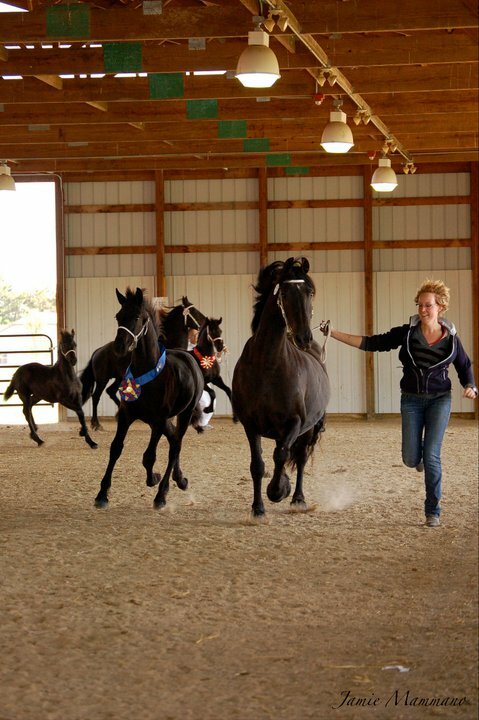 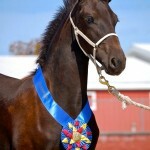 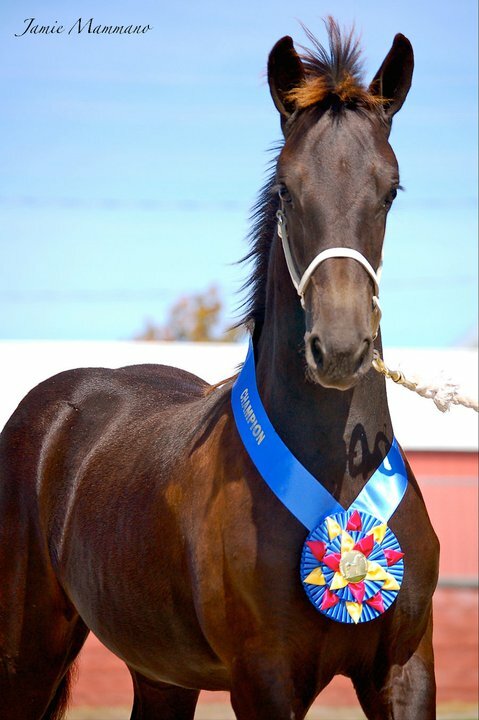 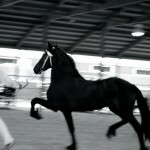 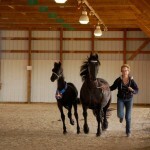 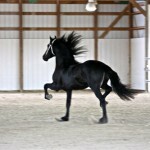 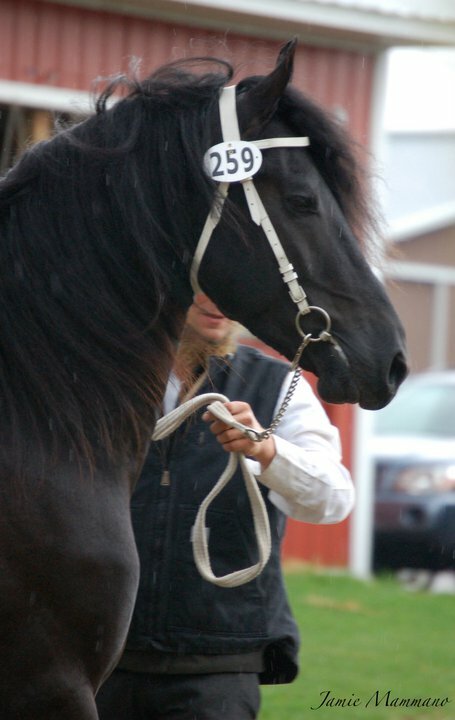 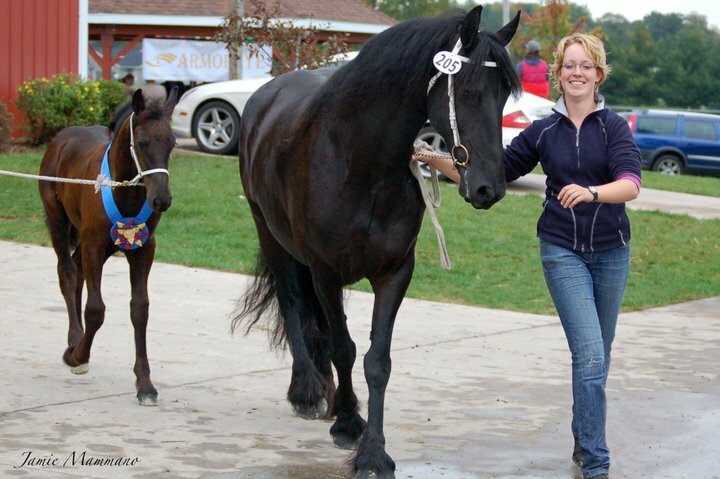 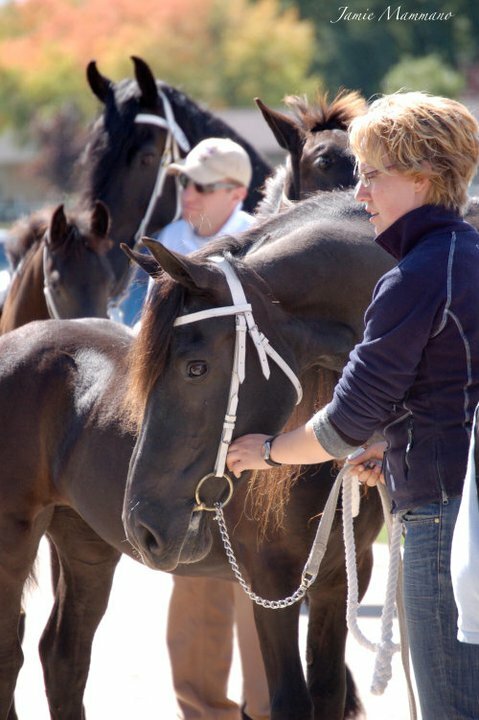 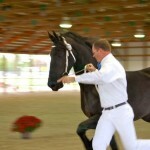 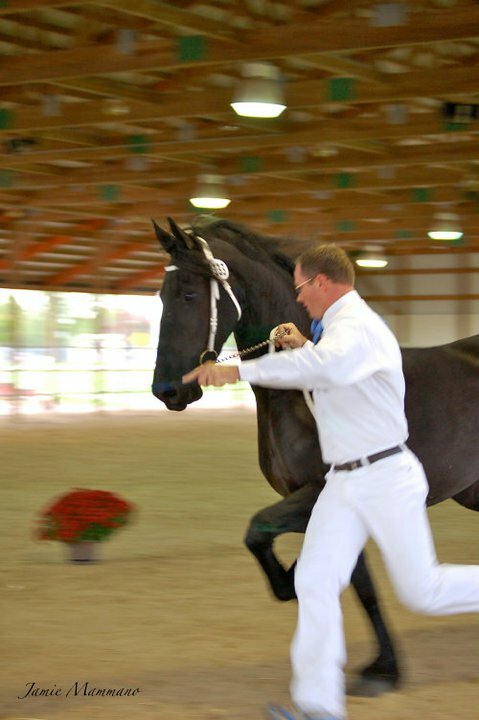 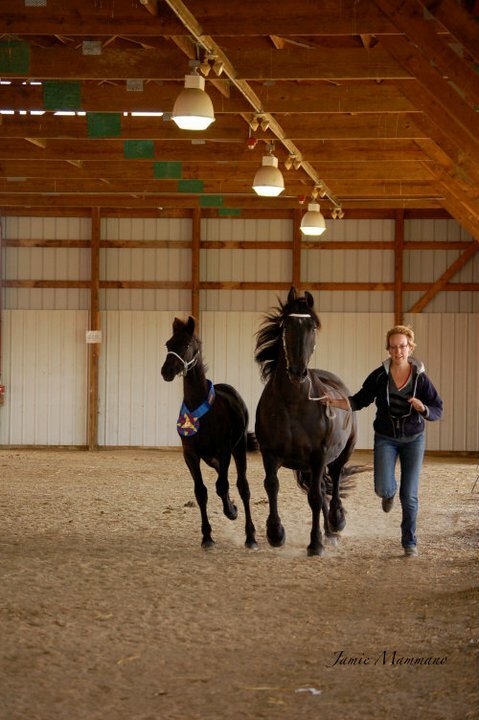 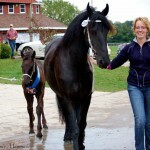 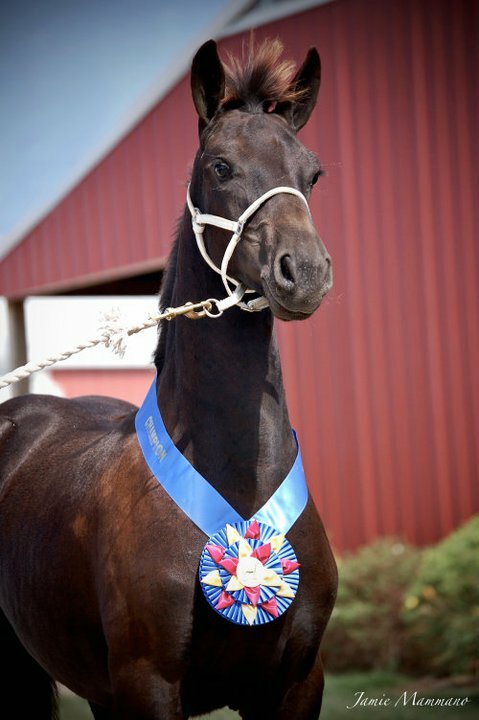 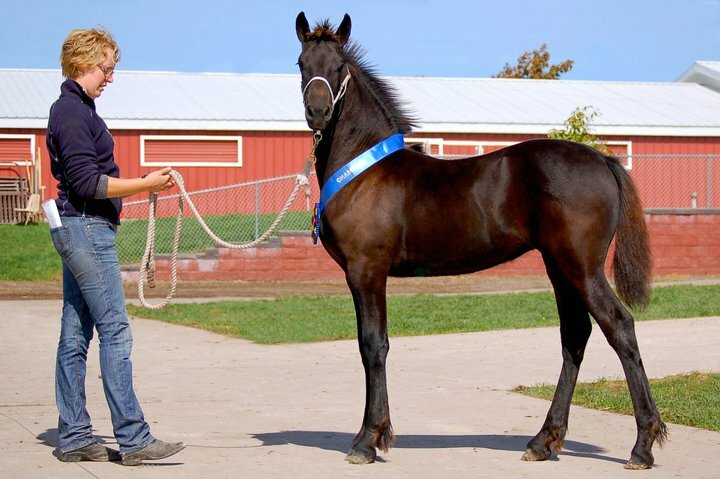 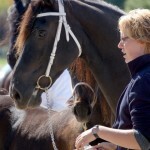 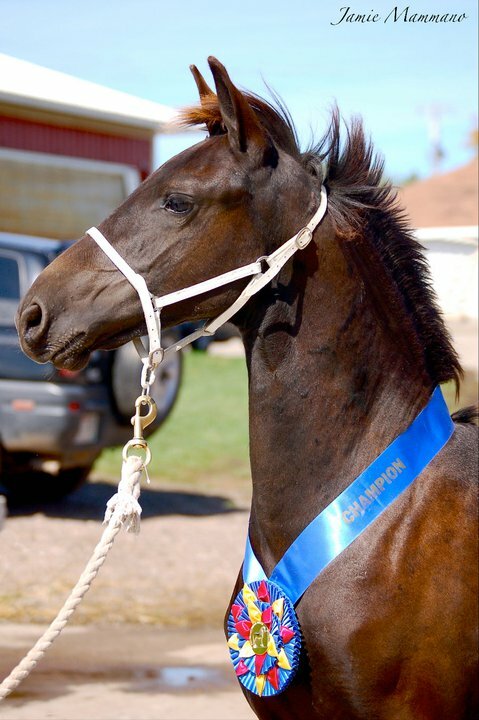 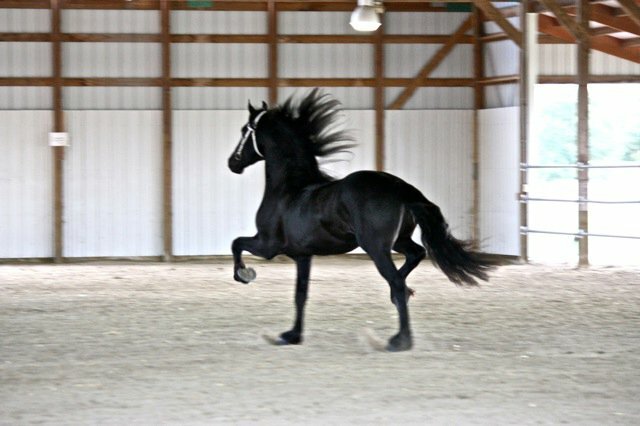 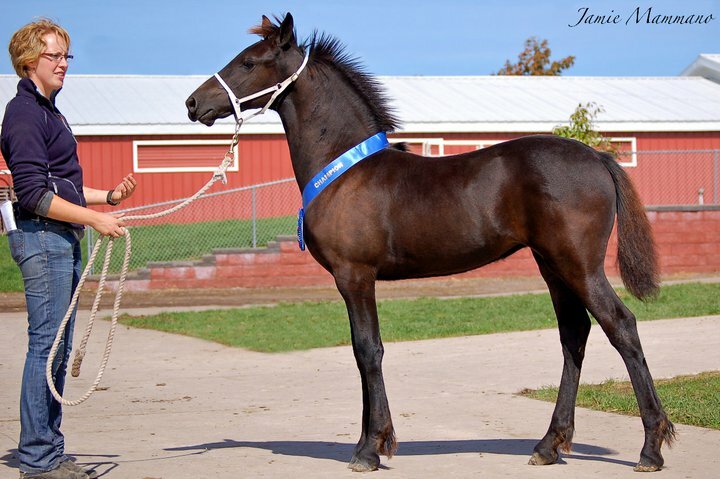 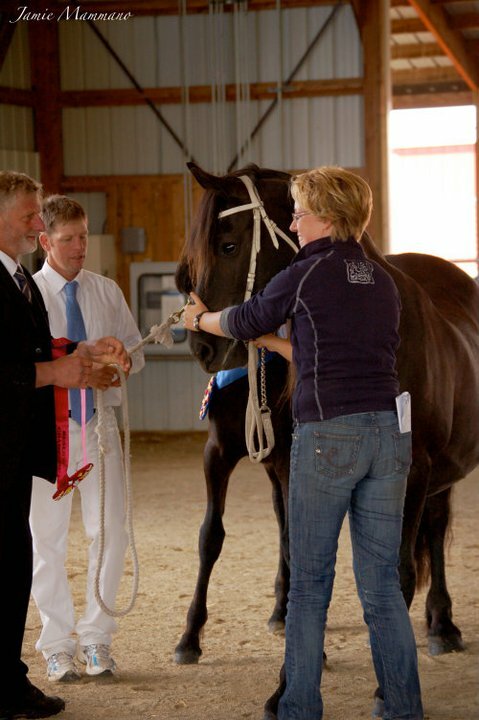 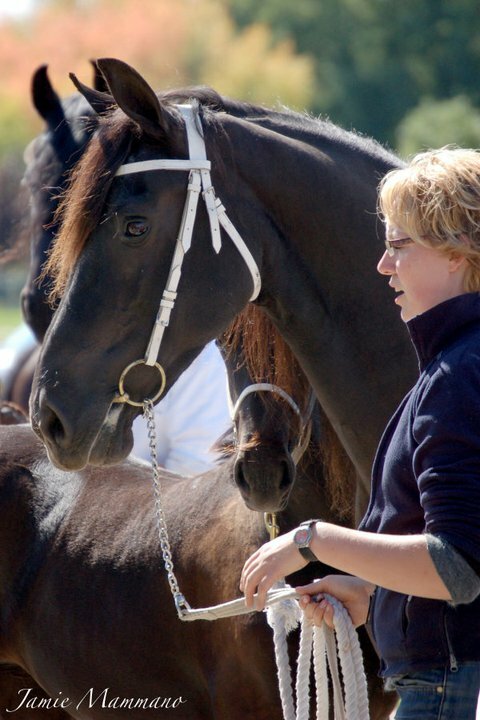 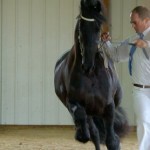 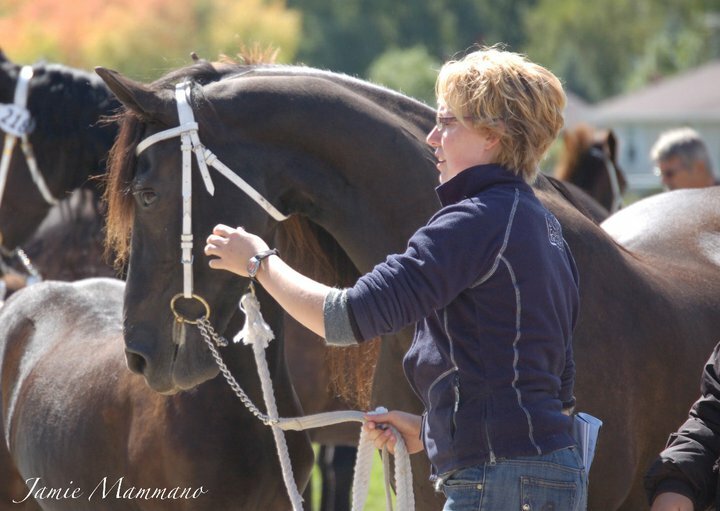 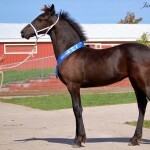 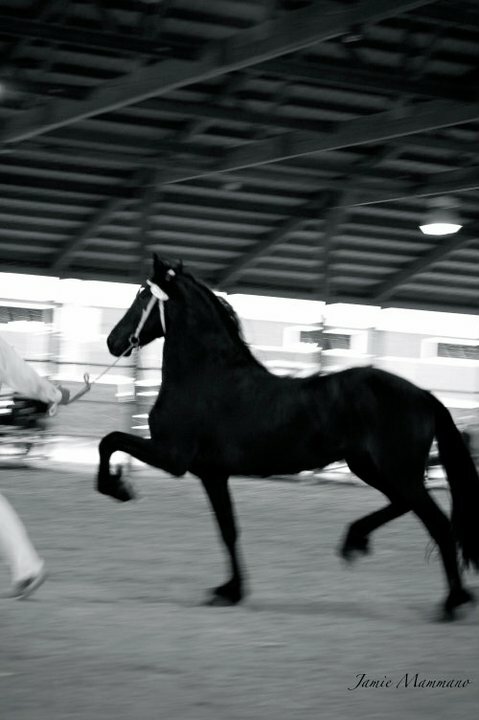 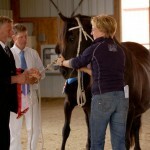 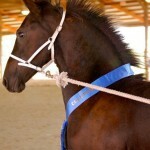 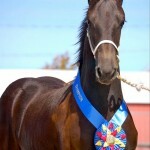 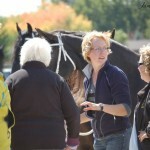 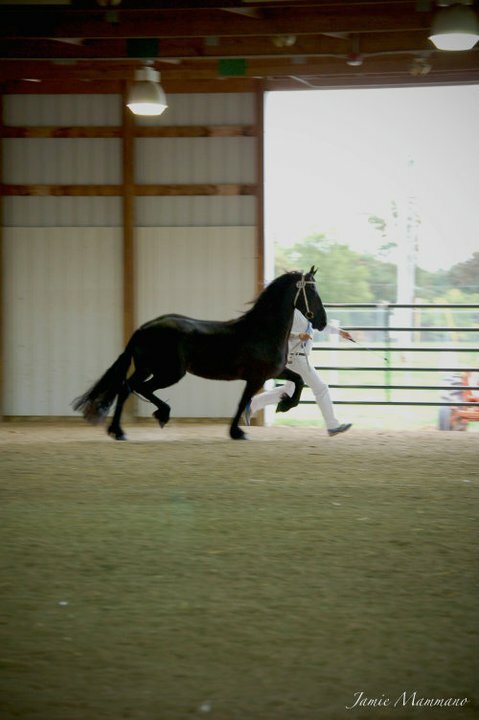 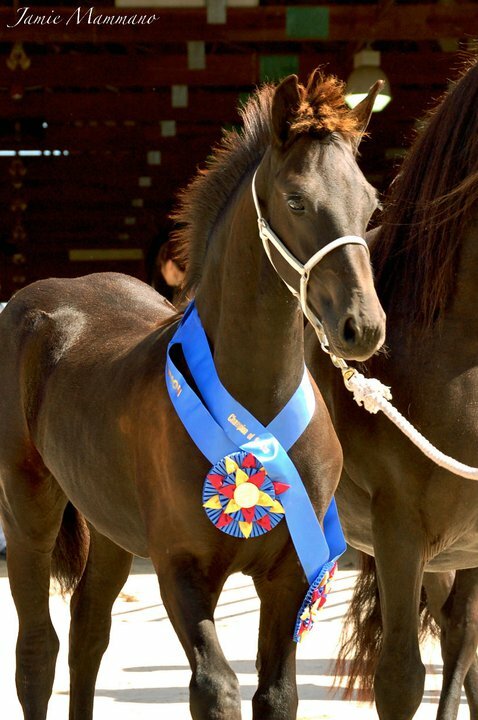 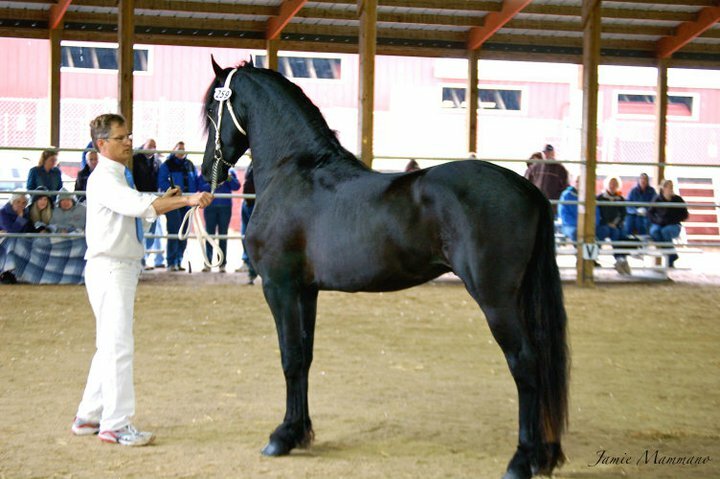 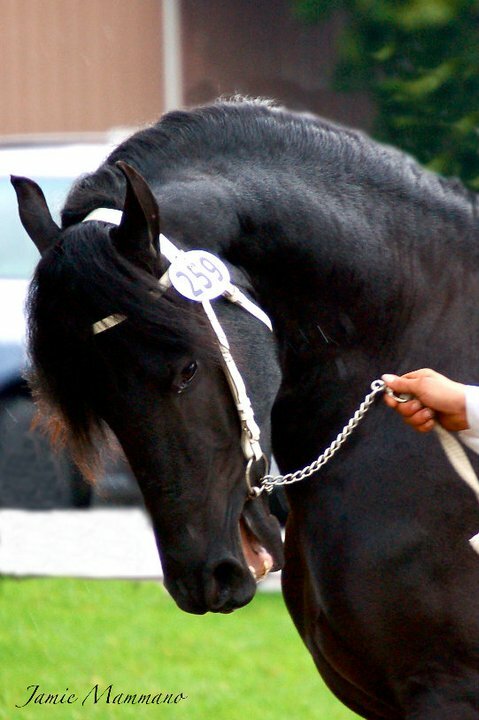 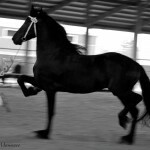 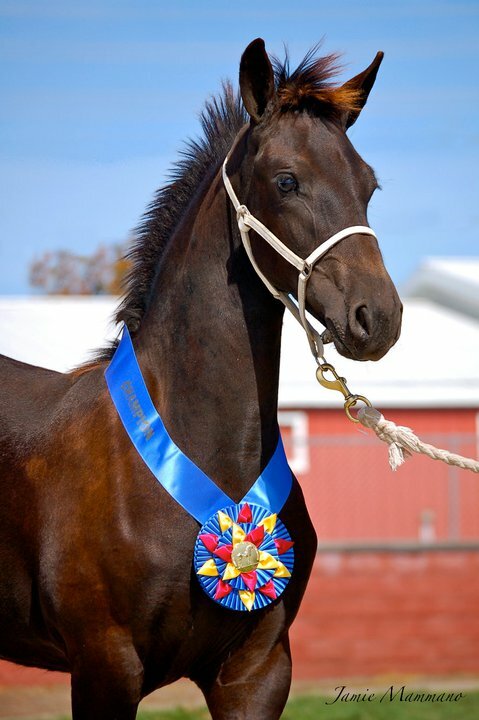 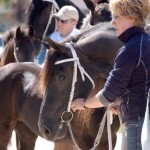 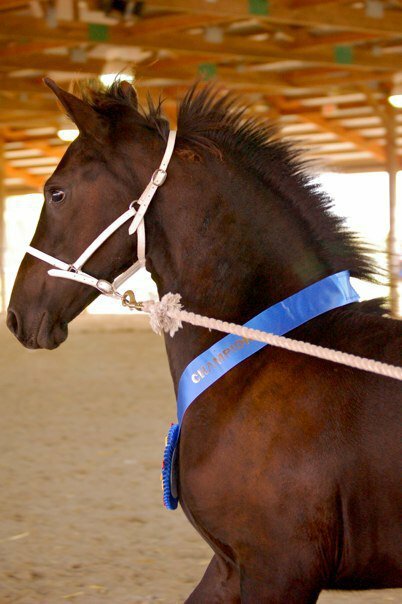 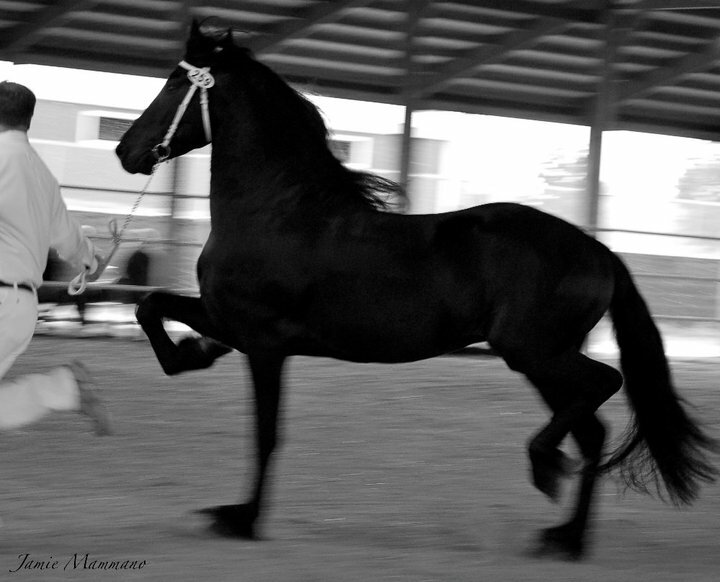 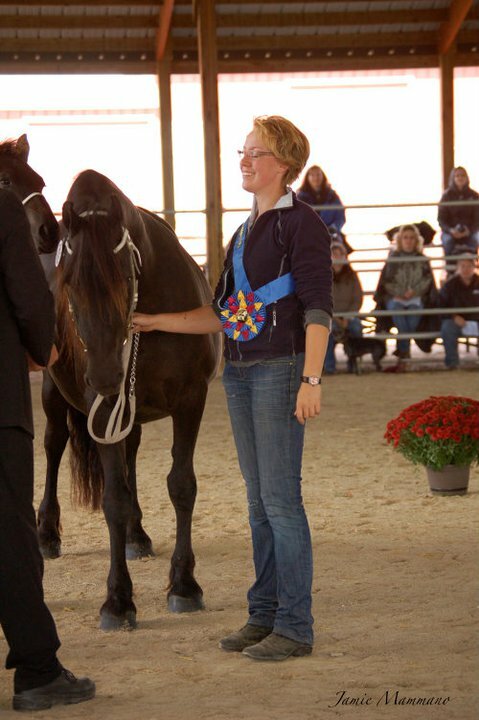 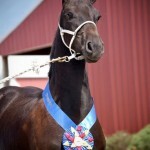 No photos may be used without express written consent of North Ster Friesians and photographers. 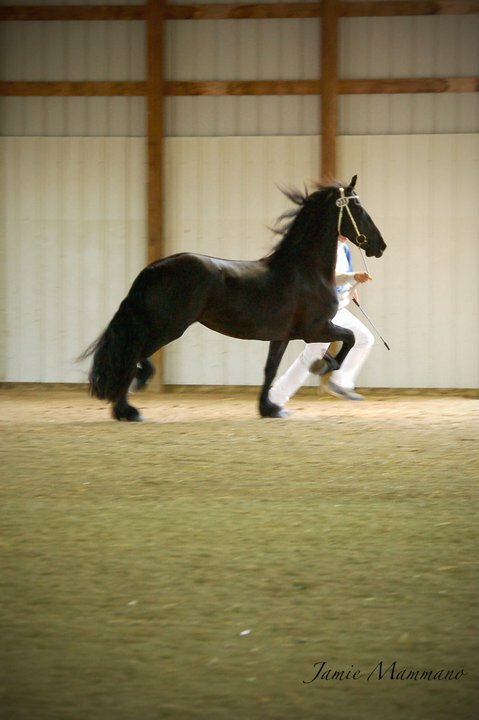 We wish to thank the stallion owners who have been generous enough to allow us to use photos of their stallions as reference sire photos.